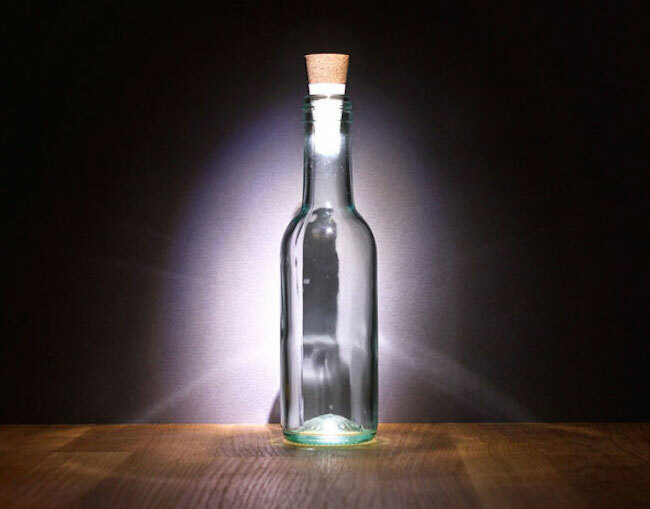 The rechargeable bottle light from the Foodiggity shop is a very clever way to constructively and easily repurpose empty glass bottles and turn them into convenient, safe and unique sources of soft light. 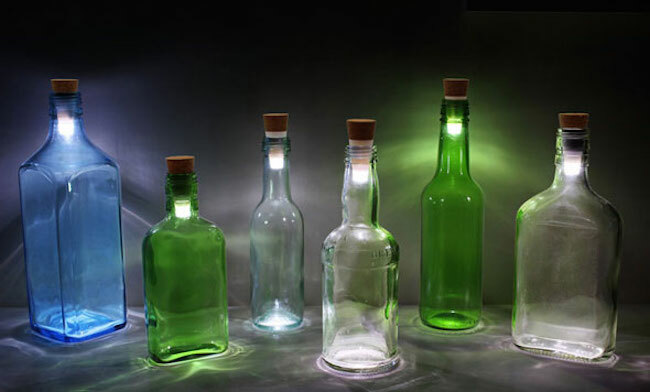 If you have a few extra bottles that are just taking up space in your recycling bin, consider turning them into impromptu table lamps with a Rechargeable Bottle Light. 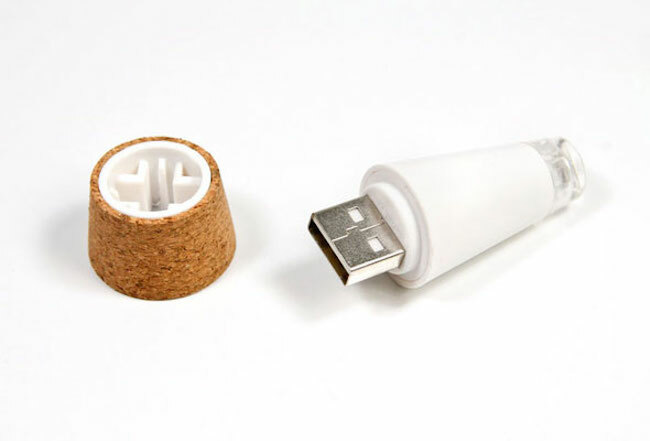 The small little cork charges via USB and produces big light. 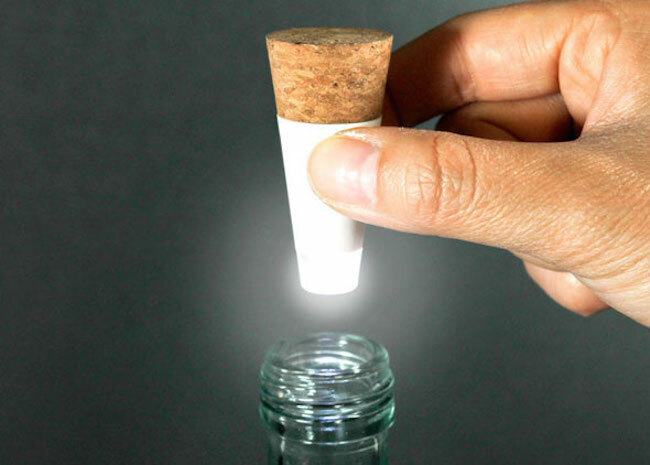 With a simple twist, your Bottle Light will help create ambience in any room, or if you just need to see what you’re doing, while you empty out a few more wine bottles. One full charge of the Bottle Light is good for up to 3 hours. Rechargeable via USB. Red indicator light is available to let you know it’s charging.